Couldn’t Make It To “The Big One”? No Worries! 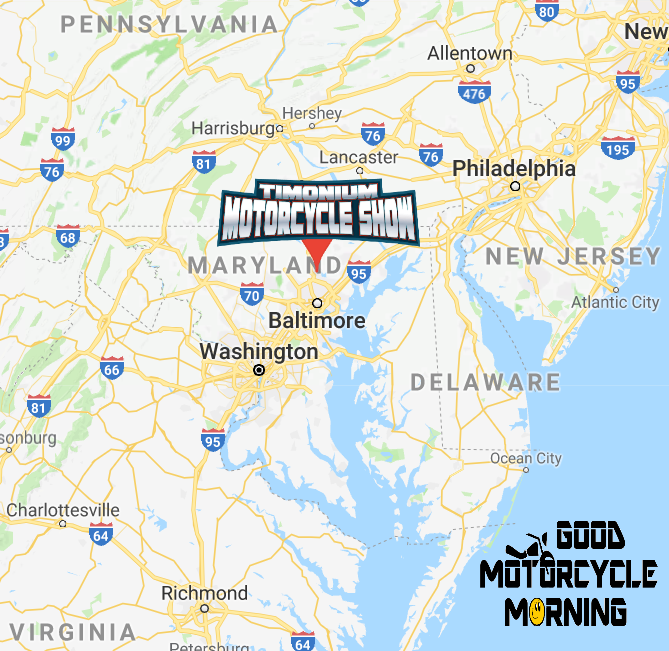 Good Motorcycle Morning Brings Timonium To YOU! FLBD travel and touring columnist, Marty Sullivan, joined the rest of the FLBD team at the Timonium Motorcycle Show and captured the highlights during a walk-through as only Good Motorcycle Morning can do! Click here to view more Good Motorcycle Morning videos! Want to ride along with Marty for his next EPIC RIDE? Visit SightWorks.com for more information.